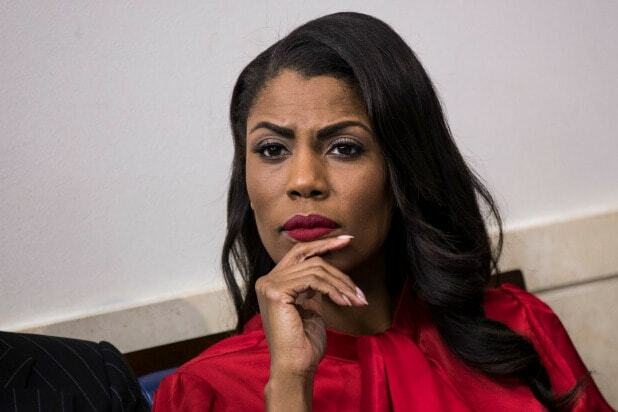 Omarosa Manigault Newman was offered $15,000 a month in “hush money” to work for the Trump campaign after she stopped working for the administration, the former White House staffer said in an interview with MSNBC on Thursday — while sharing an audio recording to prove it. Days after Manigault Newman left the administration last December, President Trump’s daughter-in-law, Lara Trump, called to offer her a $180,000 salary in-line with her White House pay if she was willing to join the Trump campaign team. Part of Manigault Newman’s conversation with Trump was aired on MSNBC. LISTEN: Omarosa's secret recording of a call she had with Lara Trump in which they discuss Omarosa's potential salary if she came to work for the Trump campaign. 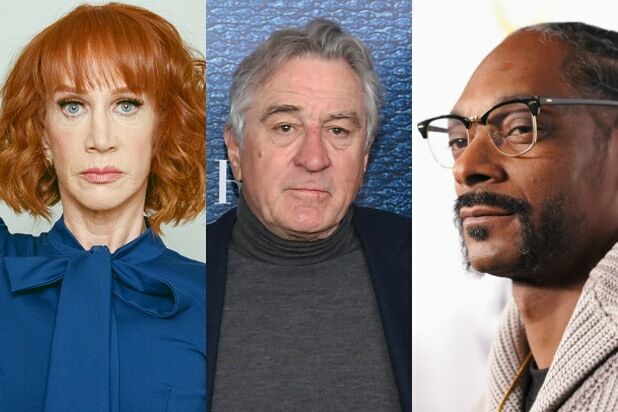 Manigault Newman said in her new book, “Unhinged,” that the job would come with a non-disclosure agreement. She ultimately declined the offer. The White House and President Trump’s campaign team both did not immediately respond to TheWrap’s request for comment. Speaking with MSNBC’s Craig Melvin on Thursday morning, the former “Apprentice” star continued her book tour and blasted the president. “What you’re seeing is the unraveling of the 45th president of the United States,” said Manigault Newman. Also Read: Could Omarosa Be Prosecuted for Leaking Secret Recordings? Asked by Melvin if she viewed the job offer as “hush money,” Manigault Newman responded “absolutely.” The offer was “an attempt” to “buy my silence, to censor me, and to pay me off,” added Manigault Newman. The appearance came one day after the Trump campaign said it was taking action against Manigault Newman for violating a confidentiality agreement. The filing comes after Manigault Newman released recordings from her time in the White House. In one such recording, Trump reportedly said that nobody told him that she had been fired. The “Apprentice” alum has also said that there are recordings that prove Trump has used the N-word, an accusation that Trump has denied.